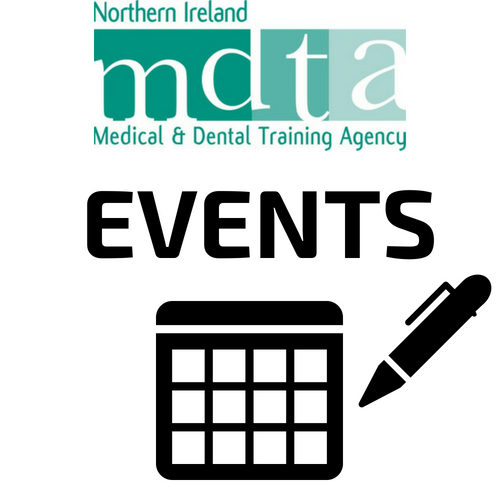 Welcome to Continuing Dental Education at the Northern Ireland Medical and Dental Training Agency. 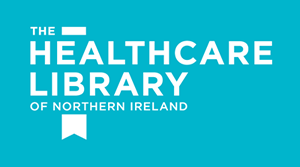 The purpose of our activity is to assist with improving the Oral Health Care of people living in Northern Ireland by commissioning and delivering lifelong learning through GDC Recommended Courses, other postgraduate courses and special courses tailored for the dental team. 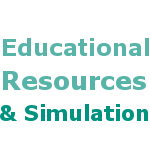 We continue to promote, evaluate and analyse the educational activities that we provide.